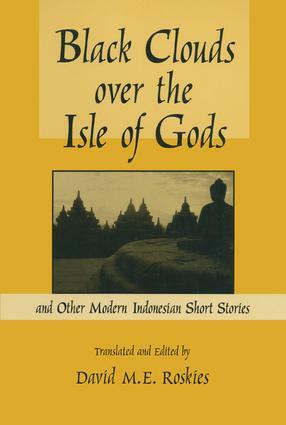 The stories in this anthology take issue with worn stereotypes and reflect both everyday life and the great upheavals that have marked modern Indonesian national life. Diversity, and the role of the culturally competent administrator, have become important topics in public administration education. Yet the leading texts only provide a cursory mention of diversity or do not cover it at all. This book fills this void. Diversity and Public Administration features original contributed chapters organized and edited by Dr. Mitchell Rice, Director of the Race and Ethnic Studies Institute of the Bush School of Government and Public Service, Texas A&M University. The book presents a balanced, comprehensive overview of the policies and practices for achieving racial and ethnic diversity in public organizations, with a strong orientation toward improving diversity management in the public sector. This work can be used as a main text as well as a supplementary text in public administration classes that focus on diversity, diversity management, public administration and multiculturalism, diversity and public productivity, public service delivery and diverse populations, and public policy and changing demographics.